Ander Herrera has praised Alexis Sanchez’s commitment after the Manchester United signing impressed in a 4-0 win over Yeovil Town in the FA Cup on Friday night. Jose Mourinho wasted no time handing the South American forward his Red Devils debut following his January move to Old Trafford from Arsenal last week. Sanchez wasted no time having a positive impact on the Manchester United team following his two assists in their comfortable fourth round win against the League Two side. The Chile international has been criticised in recent months for failing to commit to Arsenal, while former Gunners defender Martin Keown even branded the striker a “mercenary”. However, Manchester United midfielder Herrera was full of praise for Sanchez following the 29-year-old’s committed performance in the cup clash. 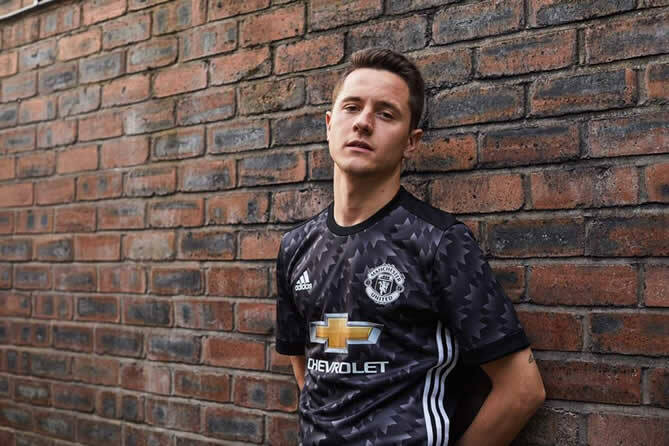 “Alexis played very well, but what I like from him is the way he fights when he or the team lose the ball,” Herrera told Man United’s website. “He is ready to be the first defender of the team, so that is going to be very important for us. Sanchez could make his first Premier League appearance in a Manchester United shirt on Wednesday night when the Red Devils take on Tottenham Hotspur at Wembley. Manchester United will take on Spanish side Sevilla in the Champions League round of 16 next month. Sanchez will be hoping to win the competition for the first time in his career. The Manchester United number seven won two FA Cup crowns in three seasons at Arsenal.